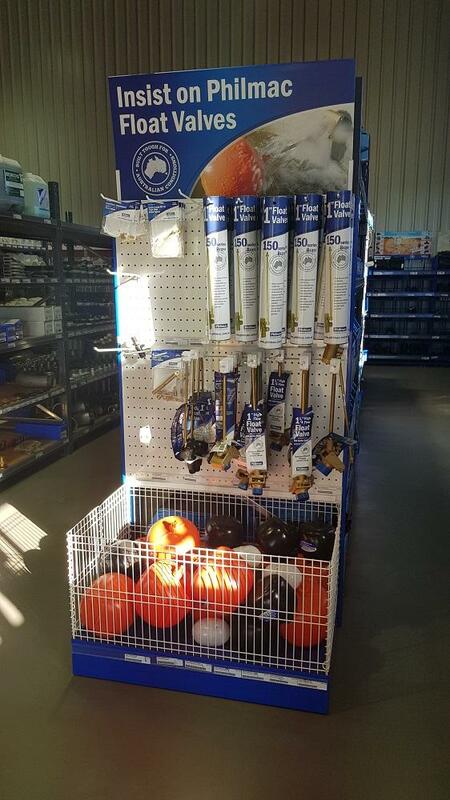 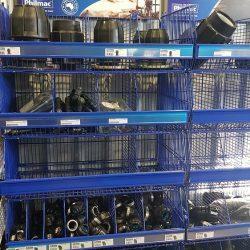 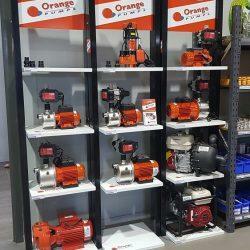 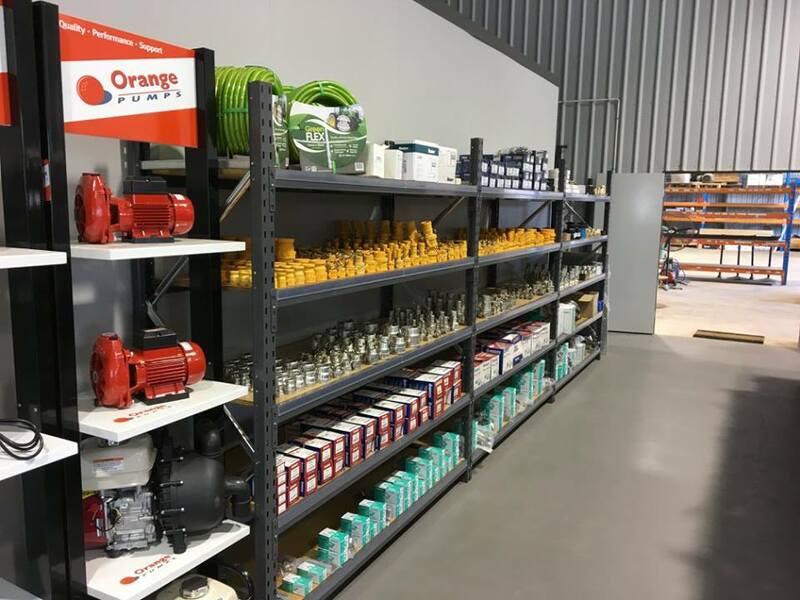 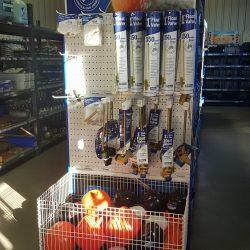 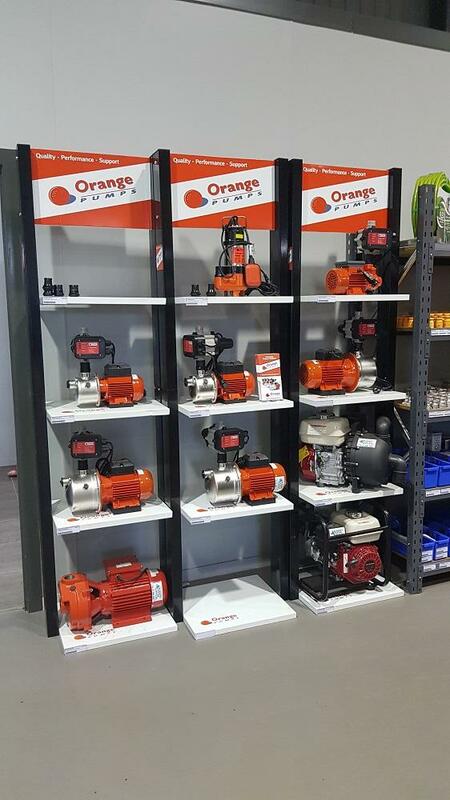 Whether you’re on the lookout for pumps for sale or want to get them repaired, or even set up an irrigation system for your home garden, in Kingaroy, Burnett Water Services has it all. 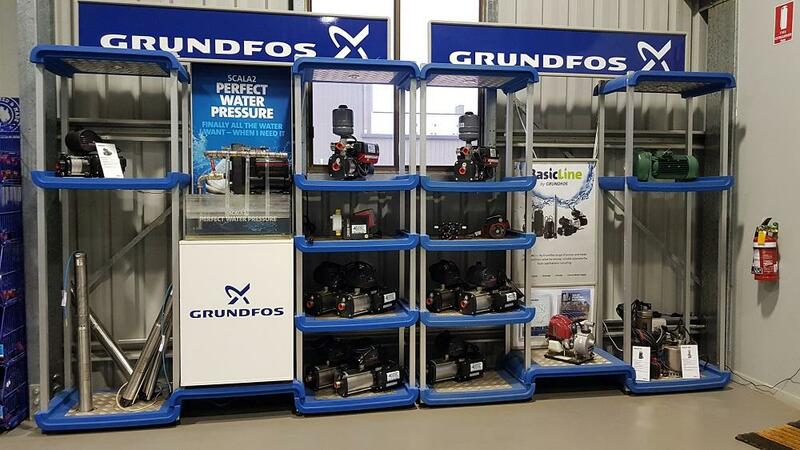 We can assist you with the right information and help design and install any domestic water solutions for you. 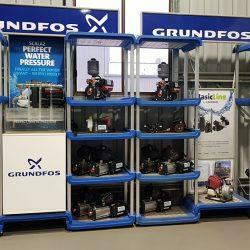 If you’re using water from a tank or bore and are not connected to mains water, pressure pumps are crucial to your domestic water needs. 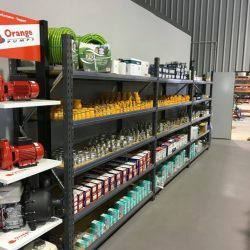 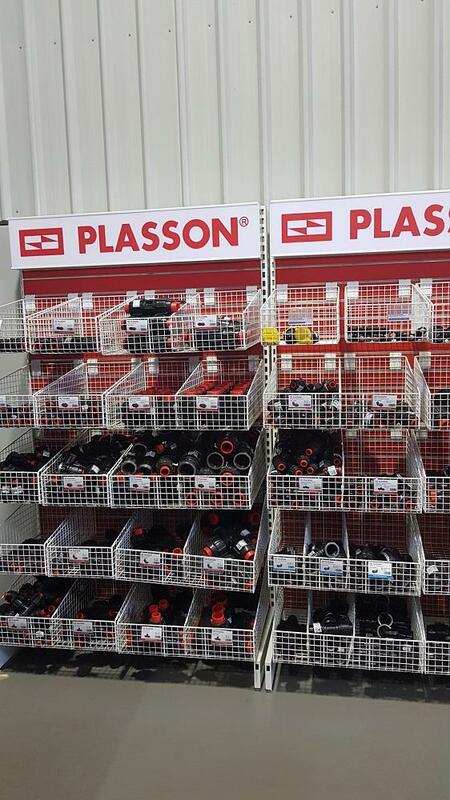 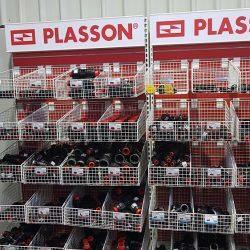 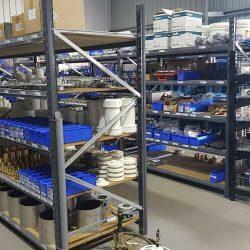 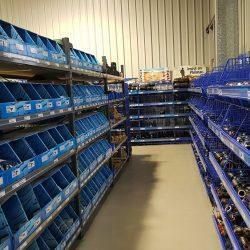 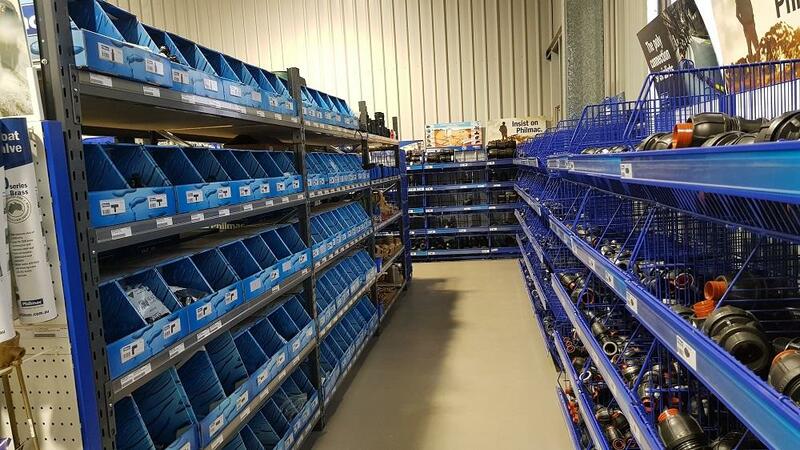 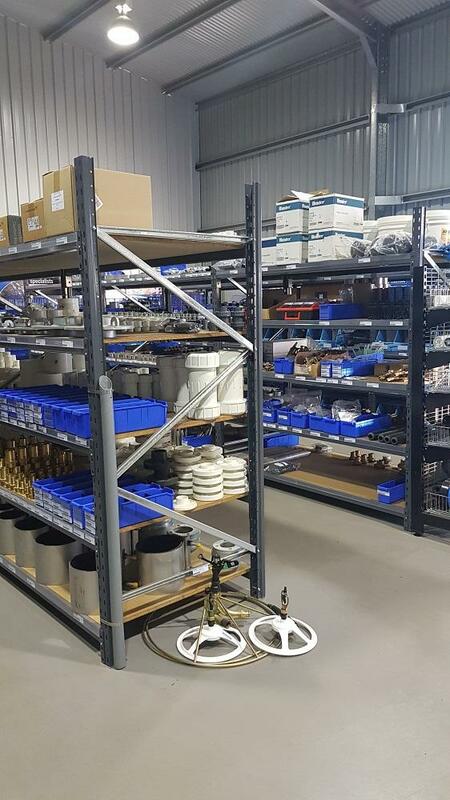 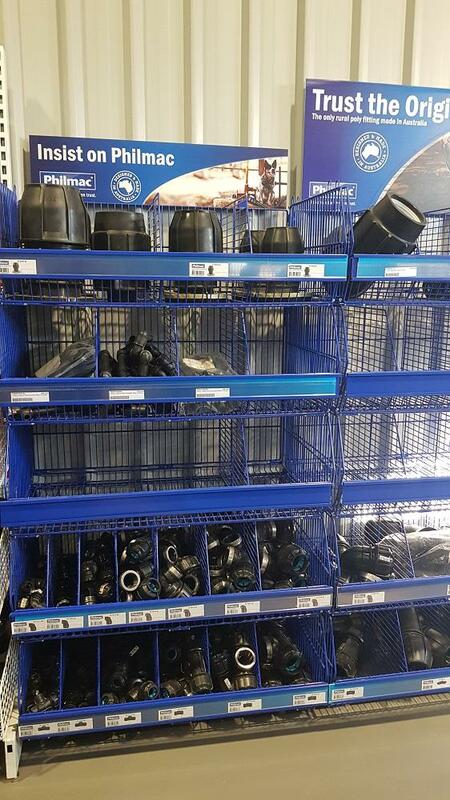 We have the expertise to set up a wide range of irrigation systems for you, including drip irrigation, and also provide irrigation supplies and poly water tanks, that are available for purchase at our retail shop.